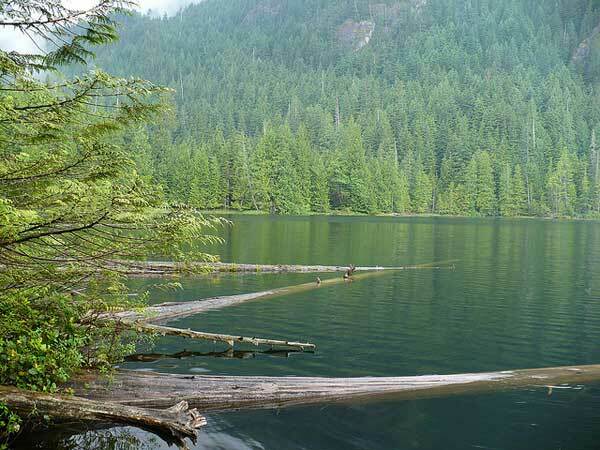 Just 25km from the steel and glass of downtown Vancouver, Gambier Island is a hiker’s paradise. With no car ferry service to the island, there are few people and even fewer vehicles — but considerably more nature. Those who discover Gambier for the first time feel as if they’ve found the lower mainland’s best-kept secret for experiencing west coast wilderness so unbelievably close to a major urban centre. One of the keys to discovering what Gambier has to offer in the way of hiking is through the Gambier Island Conservancy website, which is run by the same people who help mark and protect trails on the island. In addition to providing trail maps and descriptions, the site is a great guide for learning more about the ecology of the island, and for getting to know what projects they are working on to ensure the island remains a wilderness for generations. The trails featured on the Gambier Island Conservancy website range from easy to difficult, but one thing they all have in common is the fact that, unlike most trails, they are unmaintained. Again, this is due to the true wilderness state of much of the island. While the downside is that the trails can sometimes be rough, the upside, of course, is that they provide a rare opportunity to truly get away from it all while exploring Gambier, and to discover the various communities that have taken root there.